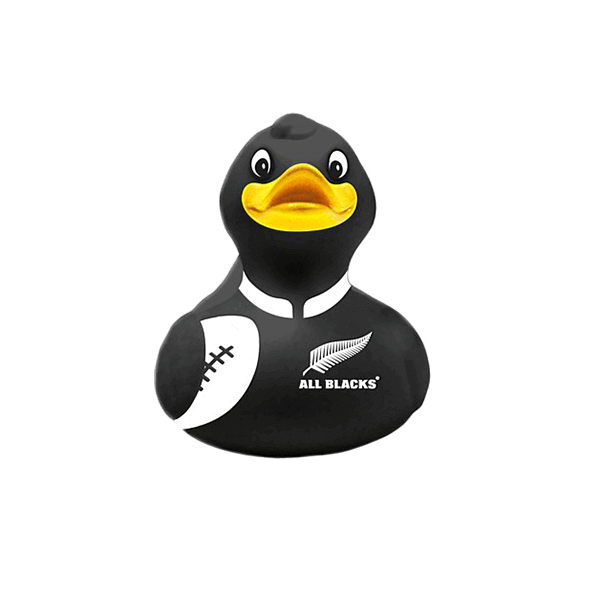 Stay squeaky clean with this little All Blacks bath duck! 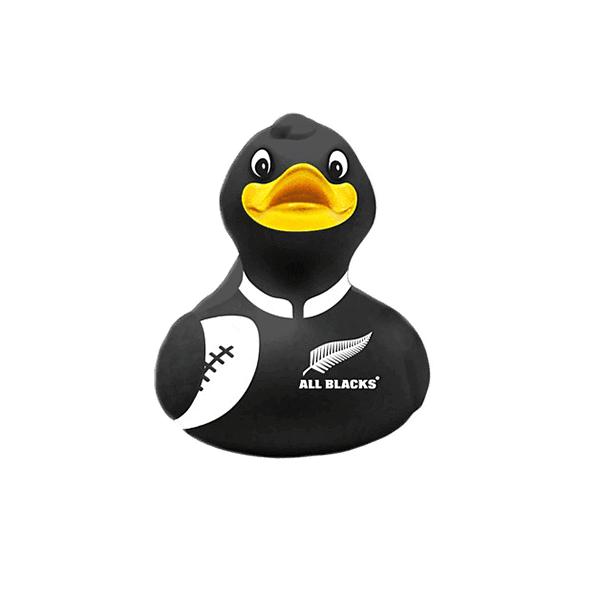 The All Blacks Bath Duck is perfect for the bath, pond, or pool. 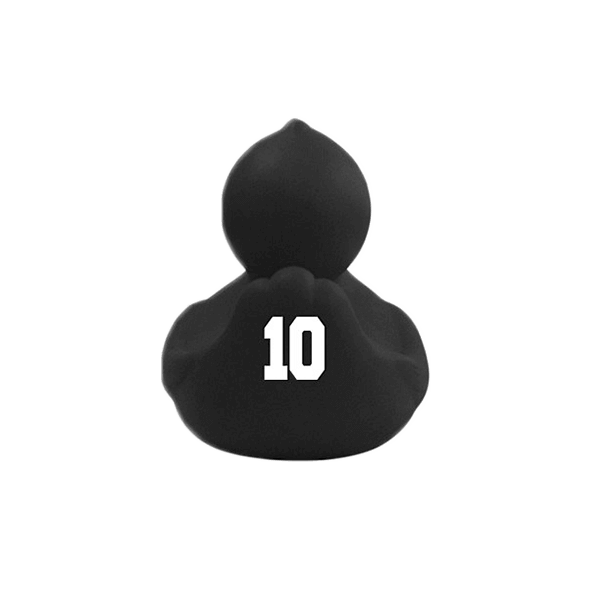 A cheeky way to show off your All Blacks support and even encourage kids to hop in the bathtub!